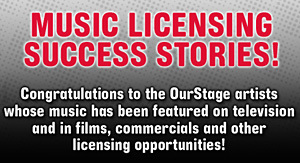 Winning artists will be selected by Noise Pop event coordinators from the Noise Pop 2008 Video Channel on OurStage. All high-ranking artists from the November and December competitions are eligible. Preference will be given to music videos or other videos centered upon a music related topic.